Vishnu, out of love towards his devotees, incarnated as Venkateswara and appeared for the salvation and upliftment of humanity in this Kali Yuga age. It is considered the supreme form of Vishnu in this age. 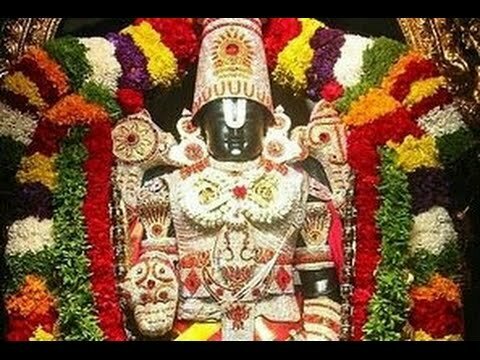 The Venkateswara swami temple is also called Kaliyuga Vaikuntam.